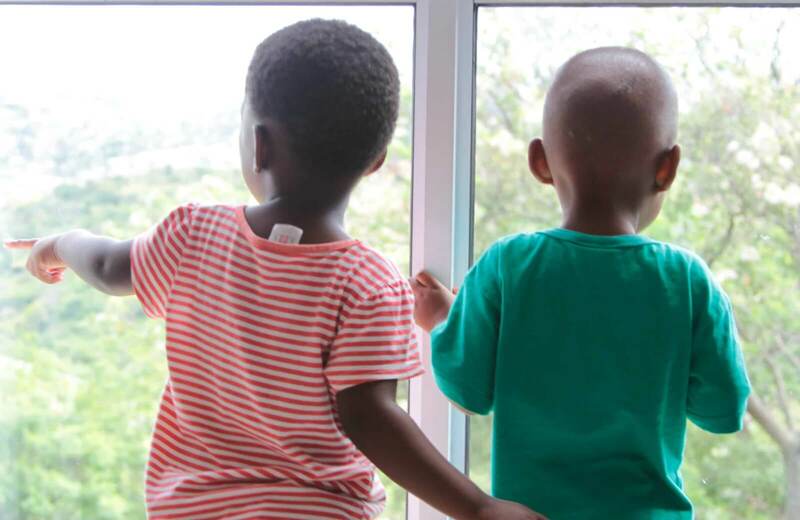 Thokomala (founded and previously managed by Unilever SA) is a story that started in 2002 when the first house opened its doors to welcome six children. 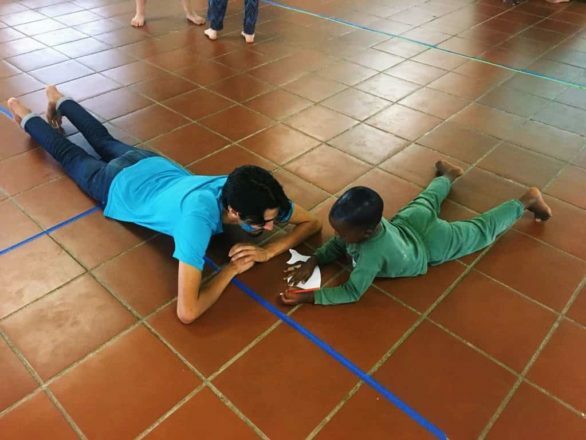 Thokomala, which means “warmth” or “care” in isiZulu, aims to provide a holistic child care solution to positively impact the lives of vulnerable children so that they have hope of a brighter future. 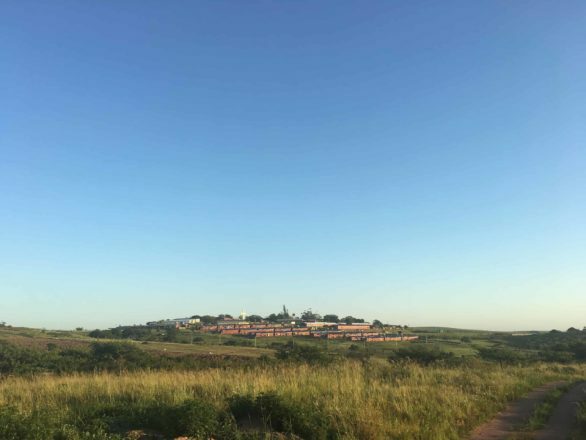 Unilever approached LIV at the end of 2016 with the option of entering into a partnership to better care for the children in the Thokomala homes. The heart and vision were the same – to give every child the best opportunity to reach their full potential. The journey began, resulting in the launch of LIV Thokomala on 8th December 2017 with LIV officially taking over the management of the homes on the 1st January 2018. LIV Thokomala endeavours to give each child every opportunity to reach their full potential. They will continue to work with the social workers assigned from local child welfare offices and seek to partner with local churches who will undergird each home bringing regular support to the mothers and children through the various skills of their members. This includes professional counselling when required, extra mural activities for children with talents in the arts and sport, career guidance, and most importantly extended family support. LIV Thokomala’s Management Team (consisting of Operations, Social Services and Finance) has worked in partnership with local child welfare offices during the transition period to ensure the mothers and children have all their needs met in terms of day-to-day care and good governance of funds distributed. The teams are currently rolling out the maintenance and repairs plan with the help of locally identified contractors. Leanne Wallace (Operations Manager) and Nthabiseng Seepomore (Social Services Manager) are the dynamite team on the ground who work closely with the foster mothers, children, local child welfare offices, businesses and local churches to provide support services to the community homes. 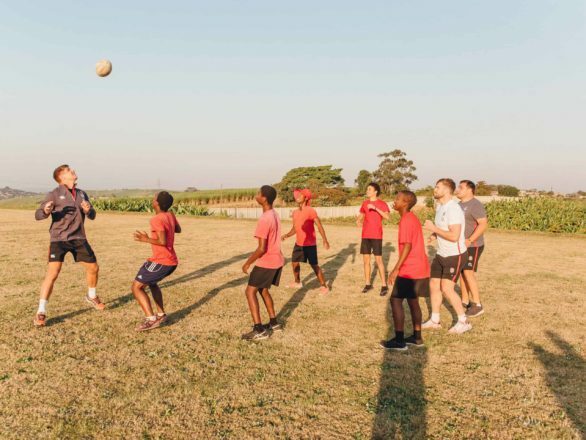 In addition, they have support from Leigh Brett who has been instrumental in the LIV transition, Leanne Gafney who contracts her bookkeeping services and social workers from around the country who work directly with the team and children to ensure the vision materializes. The team also receives love and support from the various LIV Villages around the nation. 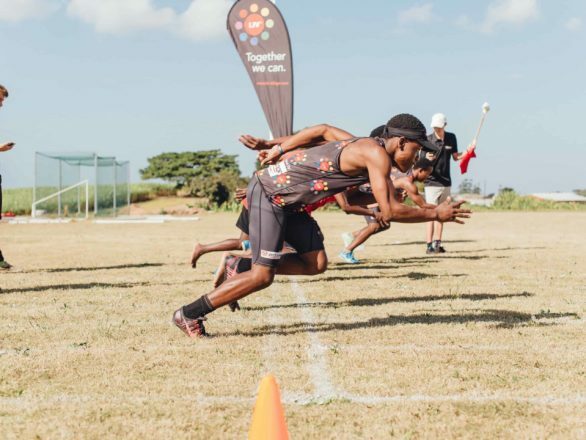 Apart from the goals set for 2019, the team hopes to see businesses come onboard to offer internships or permanent employment for the students graduating this year. “Releasing stars,” the core mission of LIV, means empowering independence and it would be a huge blessing to see the seniors find their independence and contribute to society as well-developed young adults. It would also be an incredible triumph to be able to open further community based foster homes this year, providing more opportunities to see vulnerable children being rescued, restored, raised and released through LIV Thokomala.